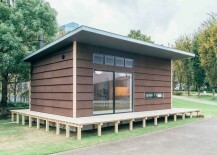 The modular home is typically a purpose-built dwelling, made and assembled in a factory setting. 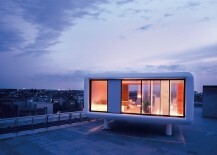 The finished abode is transported as a whole module to a predetermined location where it is then fixed in place and attached to various utilities. 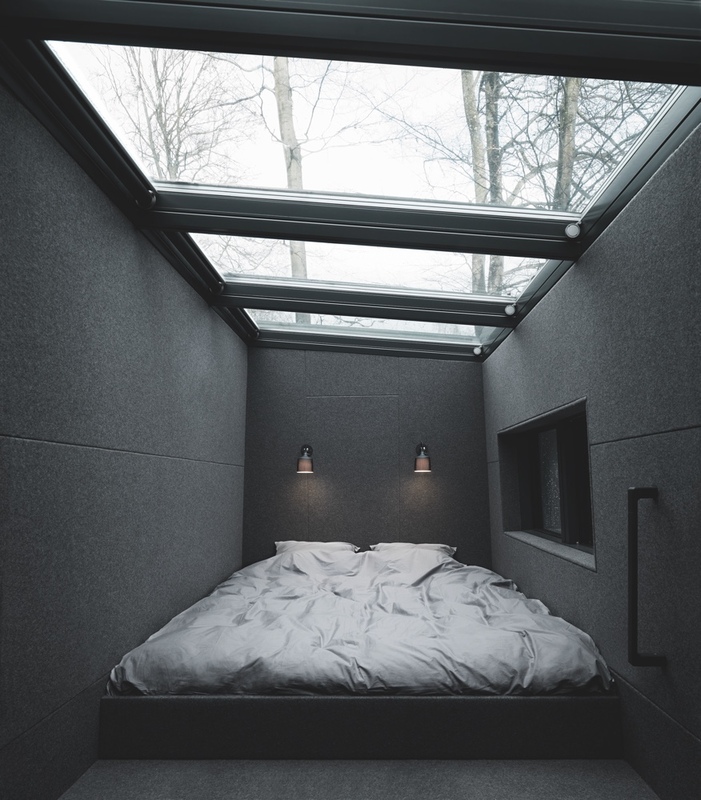 There are of course many examples of modular homes where design is evidently a careless afterthought: failing to impress or inspire, such habitats accord little more than a roof over one’s head. 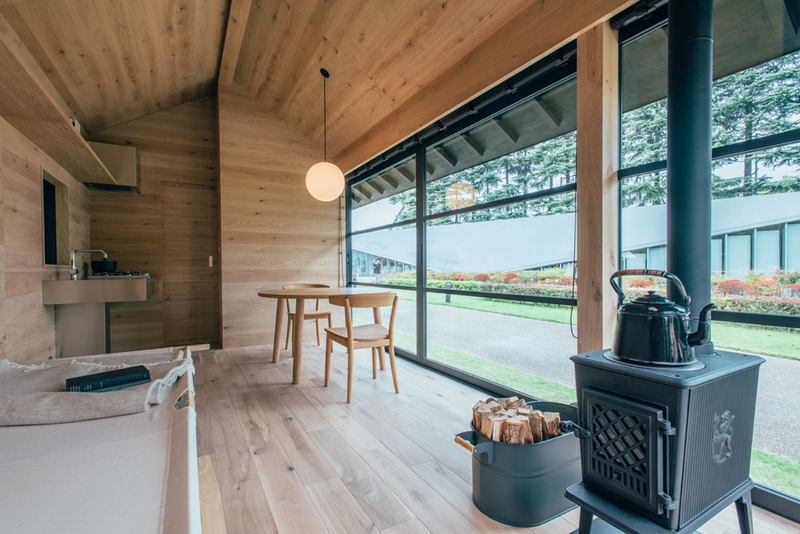 Rather, the best modular homes will evoke a yearning to escape the status quo, provide a spirited sense of adventure and the opportunity to enjoy new and different locations. 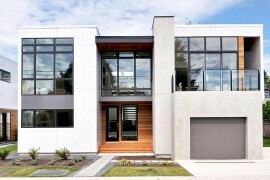 Well-crafted and carefully considered, such modular homes are resilient, their sturdy structures able to settle on any terrain. 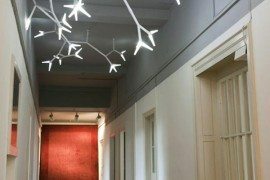 They are in essence a product, where design is focused on adaptability, liveability and quality. The following is a choice selection of outstanding contemporary modular homes from three different firms: Studio Aisslinger, Vipp and Muji. 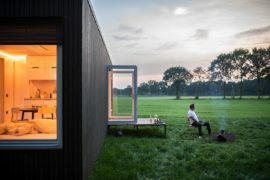 The LoftCube, conceived in 2003 and designed by Werner Aisslinger of Studio Aisslinger, is a perfect example of contemporary modular living. 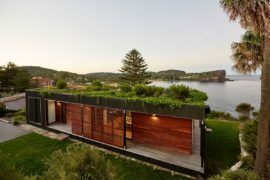 Its unique architecture warrants LoftCube’s adaptability to all manner of environments, from urban conurbations to rural surroundings and faraway remote landscapes. 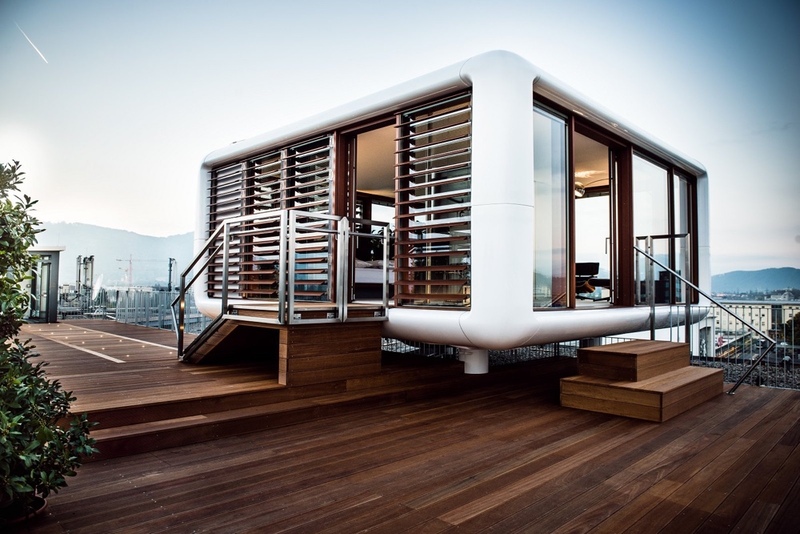 With its futuristic air, LoftCube offers unlimited possibilities and a dedicated space in which to approach life with new meaning and insight. 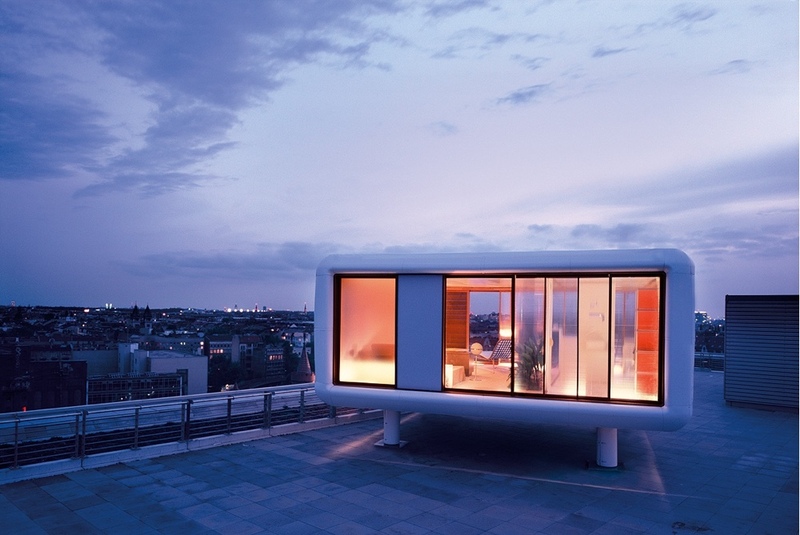 With a polar white and fiberglass exterior, LoftCube is light-filled and spacious, cozy and secure, a veritable life-giving and life-affirming container whose potential is only limited by one’s imagination. 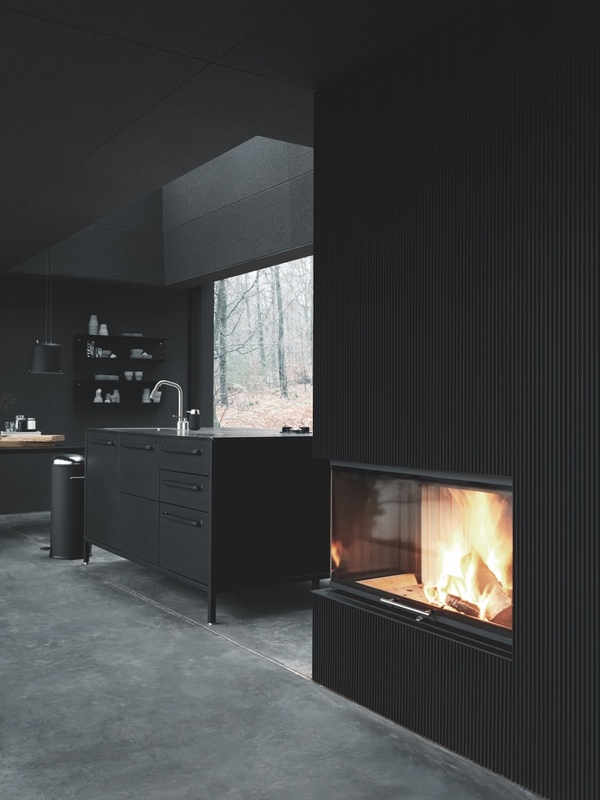 LoftCube’s interior is aesthetic and well-appointed: it includes Corian surfaces, a Bulthaup kitchen and units from Gaggenau or Miele. 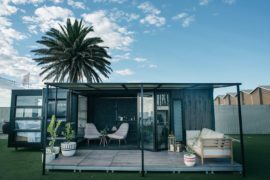 LoftCube’s capacity for temporary living is perhaps ideal for those who enjoy a nomadic way of life and whose existence in any one place is transitory. 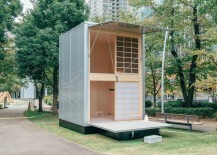 The modular unit can be installed and set up in one week and dismantled within one or two days should the desire to move on arise. 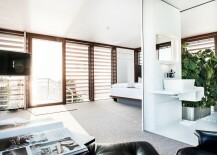 At the same time, LoftCube offers individuals the option of a settled and permanent home-life, in a city-based hideaway or in some bolthole far removed from civilization. 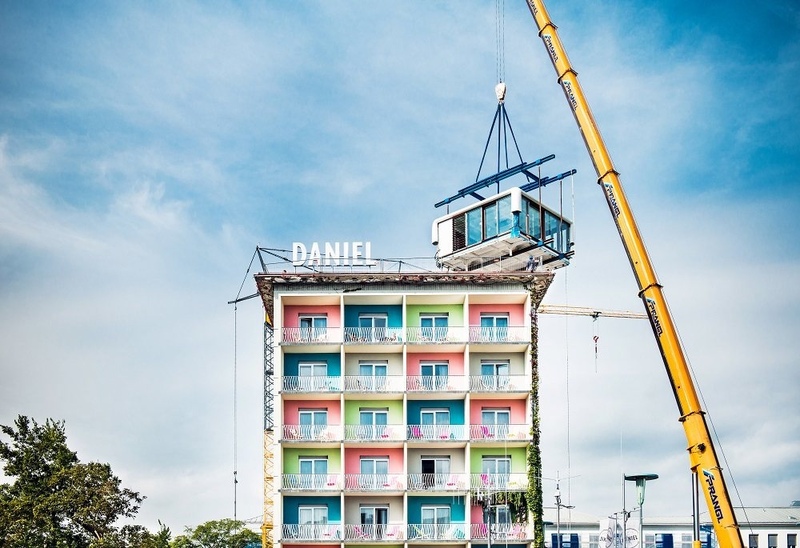 The Hotel Daniel in Graz, Austria, installed a LoftCube on its rooftop. 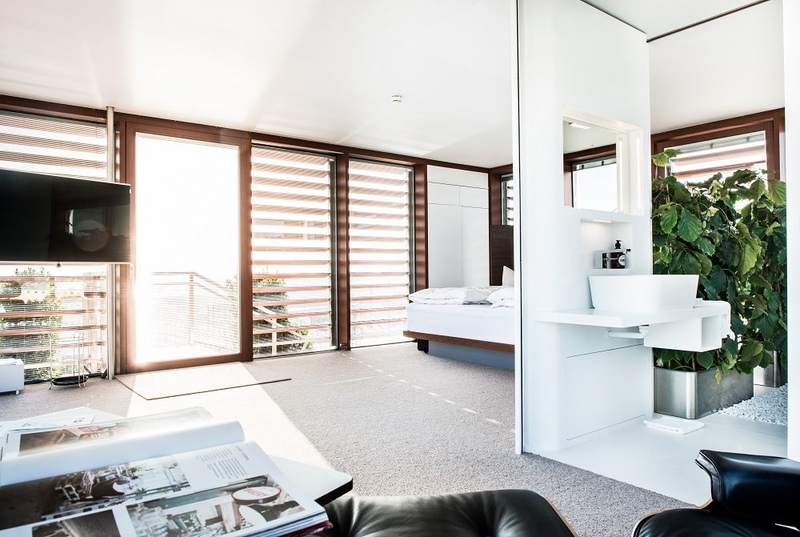 Billed as “the highest suite in town”, it offers hotel residents panoramic views of Graz (Austria’s second-largest city) as well as a beautifully-appointed interior space. 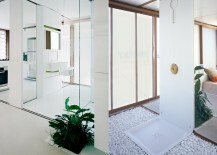 Images via Outré Travel Magazine. 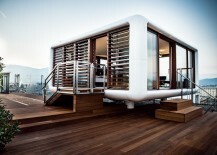 LoftCube is available in varied sizes and configurations, from a small 30m2 module to a two-story family home. 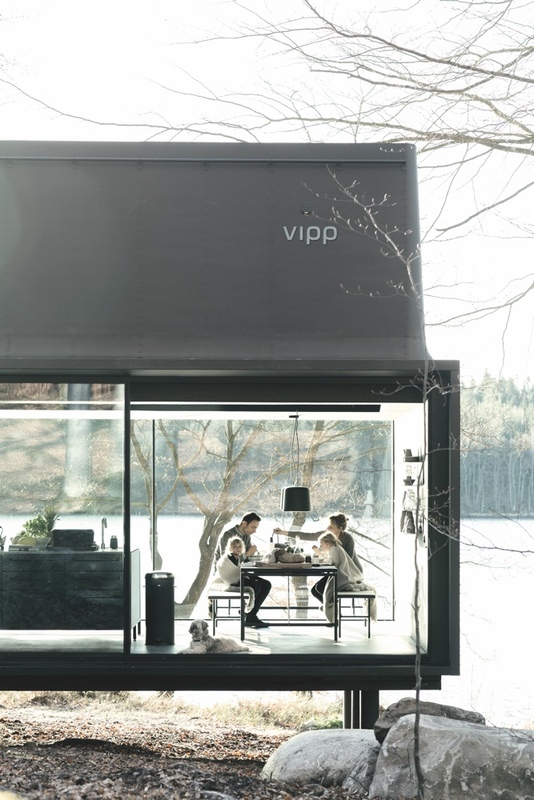 The striking and uber-handsome Vipp Shelter is a perfect modern escape. 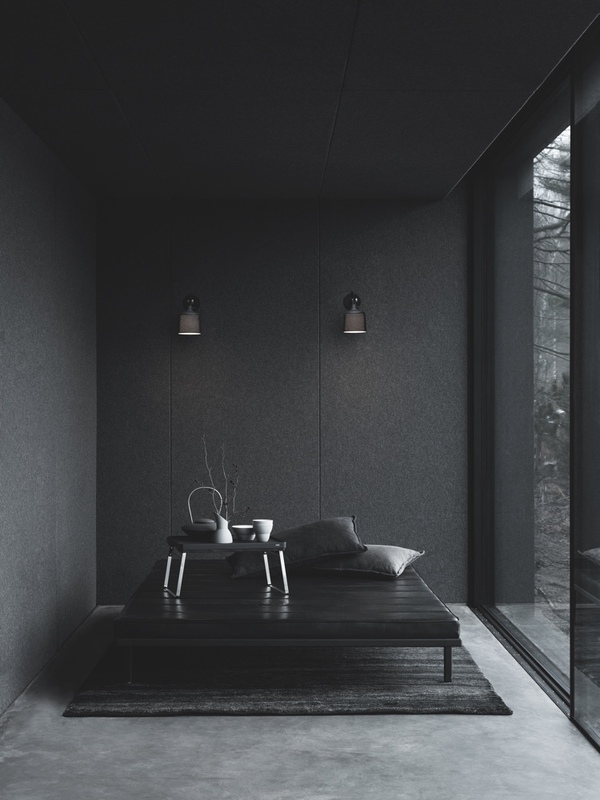 With its galvanized steel and glass form, this prefabricated entity was created by Danish brand Vipp to offer a welcoming refuge. 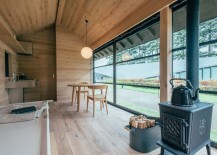 Throughout the new shelter, Vipp’s common design language is ubiquitous: functionality and efficiency are foremost and design is rooted in function. The Vipp Shelter, constructed on a steel frame with a painted steel exterior, makes use of a material that Vipp has worked with and processed for over 75 years. 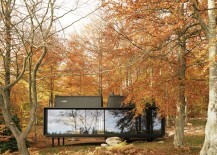 When purchasing the Vipp Shelter, individuals clearly buy into a design approach where choices are wholly predetermined. 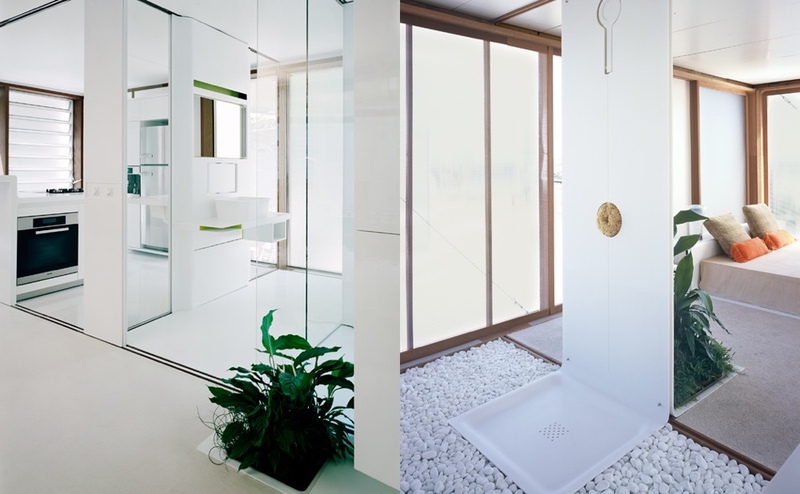 The shelter comes fully equipped with Vipp’s own products – from bathroom to bedding and kitchen to table and tableware. 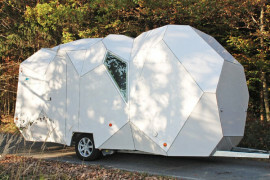 The main decision when buying the shelter is where to site it and installation then takes place over a couple of days. 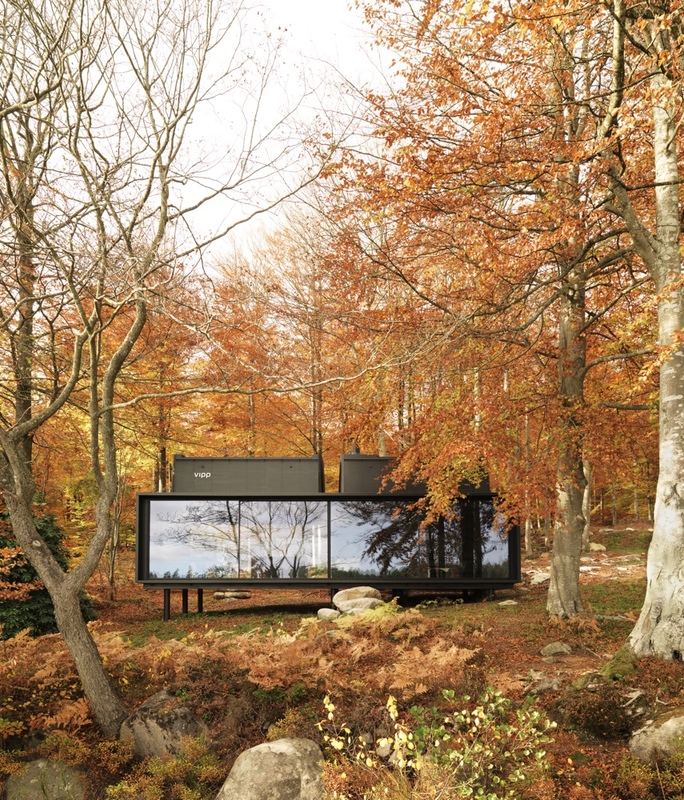 Thus it is likely the Vipp Shelter will appeal to design aficionados wishing to enjoy a wholly functional and truly aesthetic getaway. Images and video © 2015 Vipp. 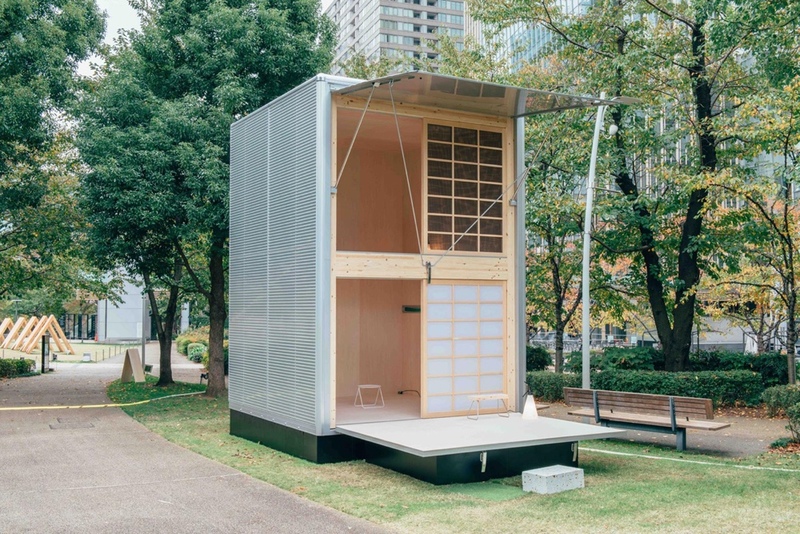 Japanese retail luminary Muji recently commissioned designers Konstantin Grcic, Jasper Morrison and Naoto Fukasawa to create three distinct bolt-holes for escaping the bustle of city life. 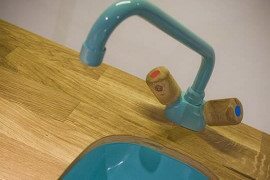 In Muji’s worldview, design is useful and unobtrusive, stripping products back to their essential elements, where less is better. 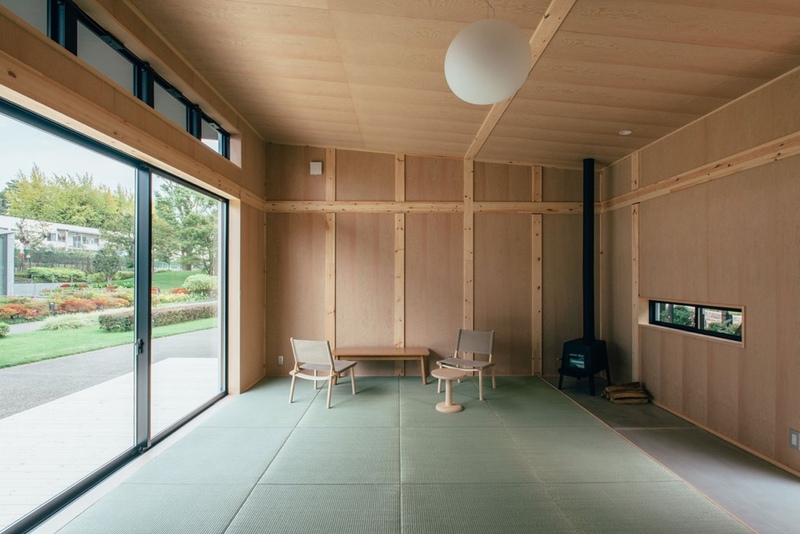 As a consequence, each of the Muji prefab cabins are modest and minimal, offering an air of tranquility within aesthetically pleasing surroundings. 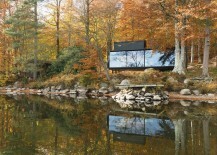 Jasper Morrison’s cork-panelled hut provides both the space and amenities for a utopian weekend retreat. 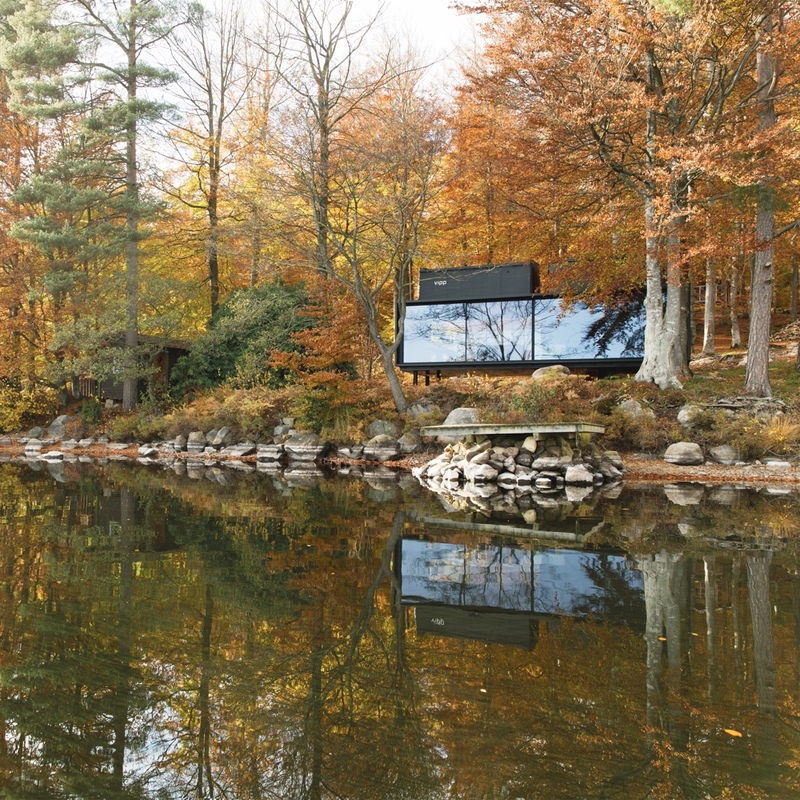 Konstantin Grcic chose to apply aluminium walls and created a two-story cabin. 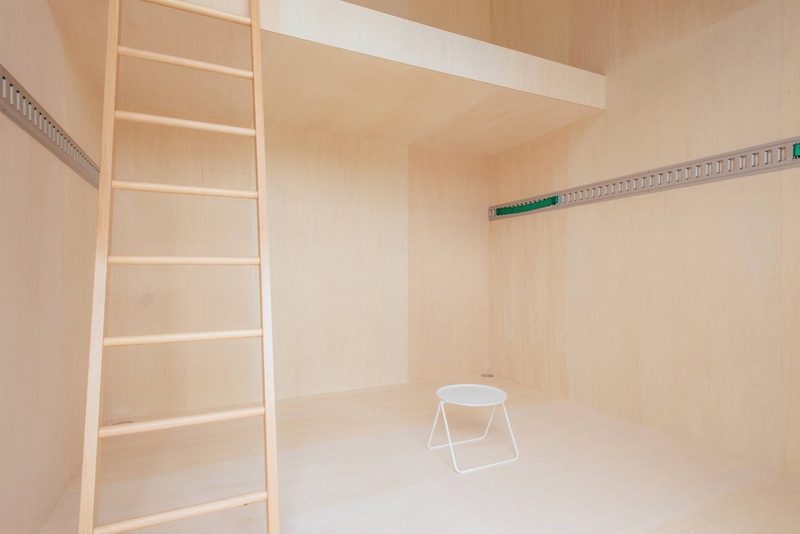 A wood ladder is used to reach the second floor mezzanine. 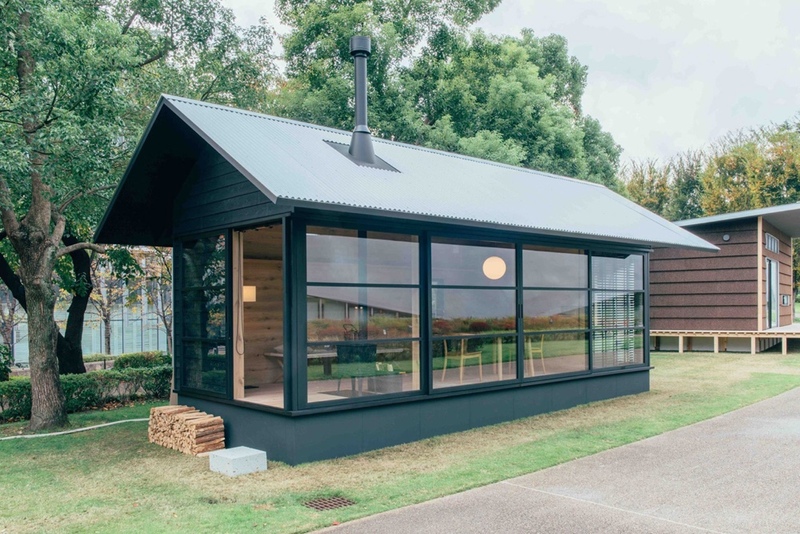 Naoto Fukasawa’s cabin is a black wooden structure, comprising a pitched roof and sliding glass panels.